If you are anything like me, you don’t really know exactly what to get for your dad on Father’s Day, so you usually do 1 of 2 things. The first and usually most simple is to buy him a gift card to his favorite hardware store because everyone needs something from time to time for there home right? The second is you think about what you might like, and since you are a guy also, you go ahead and get that for him, hoping he likes it as much as you would have. If you are a woman, the scenario is likely the same, except you probably ask your husband, boyfriend, brother, or a close guy friend you have and get him that. Booze are Almost Always a Safe Bet! 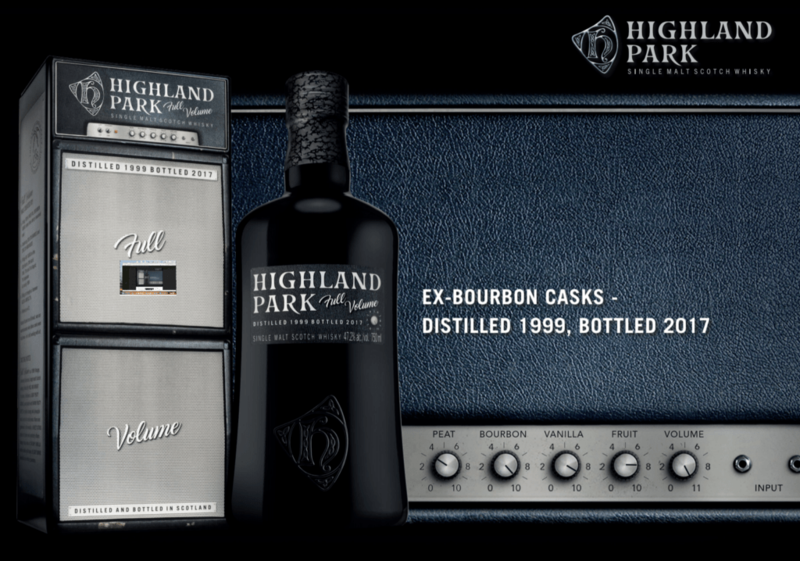 My Favorite Bourbon – I like bourbon and scotch and have tried dozens of each. As far as bourbon goes I think the Bulleit is one of the best, it is certainly my favorite. 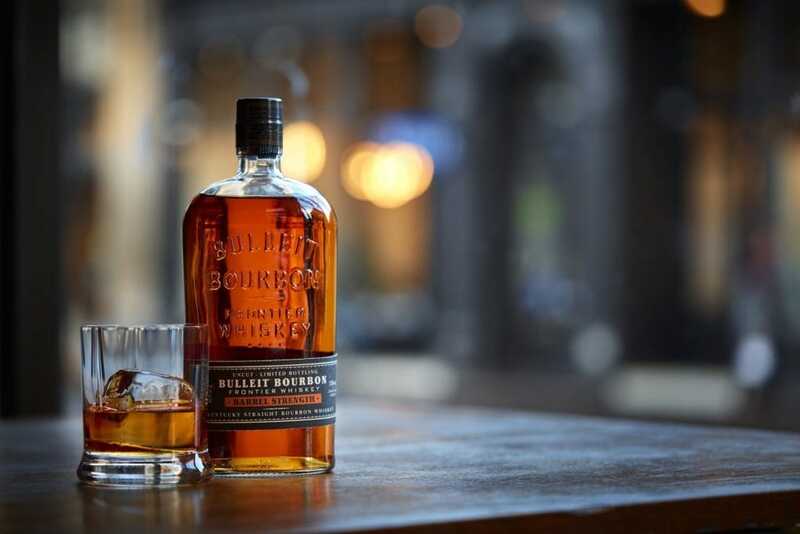 Awarded a Double Gold Medal and named the Best Straight Bourbon in the 2018 San Francisco Spirits Awards, Bulleit Barrel Strength is a whiskey un-cut and unfiltered. 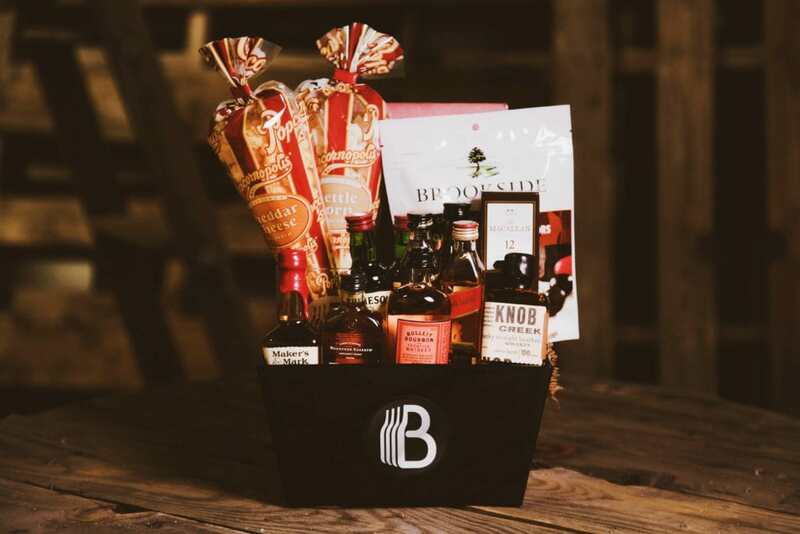 A Gift Box For any Man – There is a new gift box company out there called The Bro Basket and they have just about any kind of gift box that a man might want. As a whiskey guy I particularly liked The Ultimate Whiskey Sampler. It has some of my favorite whiskeys and I do like to mix it up, so this is one was perfect. Remember, there is much more than just whiskey in these baskets, so check it out. Watershed: the nose opens with strong vanilla and sweet fruit notes followed by hints of grain. Black pepper rises on the pallet, overtaken by vanilla fudge and just a trace of raisins. The smooth finish of Watershed is warm and comforting, just like honey on warm buttered toast. Knockmealdowns: The nose opens with fresh oak, and develops into hot caramel sauce with notes of chocolate and vanilla. The pallet is light and smooth – sweet honey cut through with citrus notes, then becomes savory and peppery. The finish lingers, oaky with drying tannins and just a touch of ginger spice. A Great Wine Is Always Appropriate – I am particularly fond of red wines, so of course my recommendation would be for a great red with some spicy notes and ripe dark grapes consisting of Tempranillo/ Graciano/ Mazuelo. This is the first I have come across this particular wine and grape blend and I am very excited about it. At the end of the day, the Marques De Riscal Reserva is a perfect gift. It seems Rum is underrated – With everything I see on TV about whiskey or vodka, it seems like Rum is the stepchild of the alcohol world, with the exception of Captain Morgan of course. 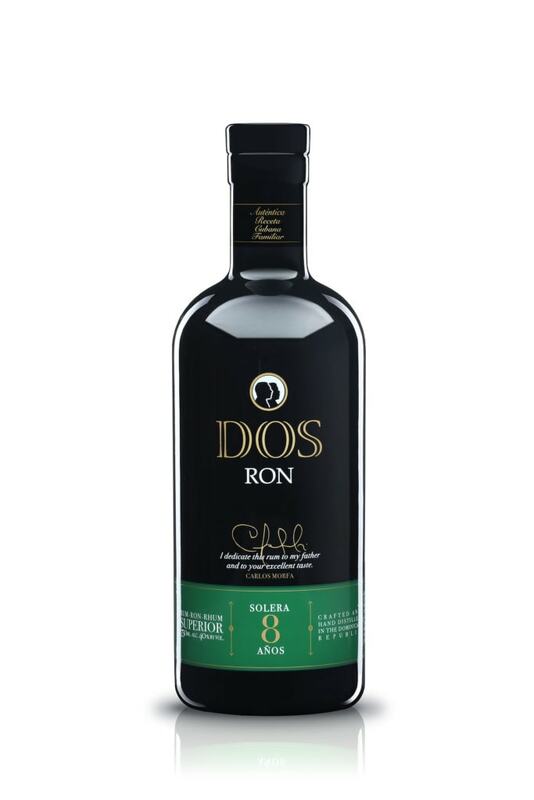 But there are a lot of other Rums out there and the Dos Ron 8 year Rum is a great one that would be a welcomed surprise. 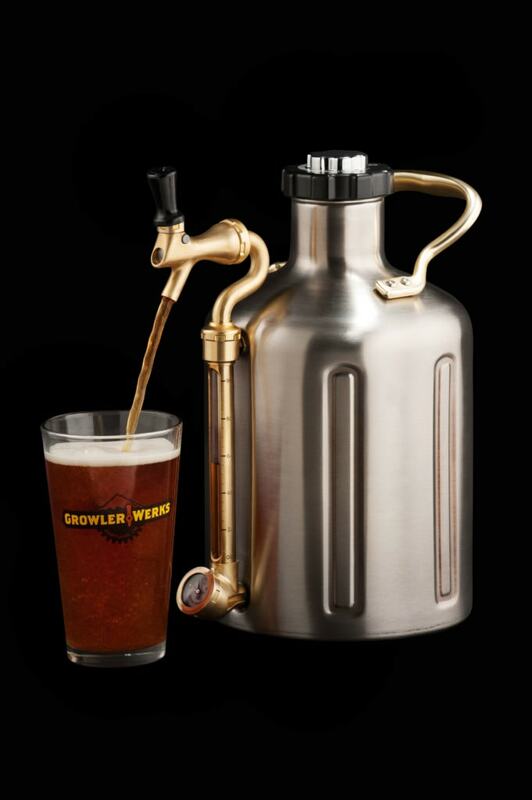 I Love my Cold Beer – I have been wanting to get my hands on the Growler Werks uKeg for some time now and finally did. Cold beer is a must in the dead heat of the summer, so why not make it convenient and fun with the uKeg. Is He into Sports or an Outdoorsman? Electric Football – What guy does not love a little bit of nostalgia? I know I like to see the old Pacman arcade game or the old Tecmo Bowl video game in a restaurant. 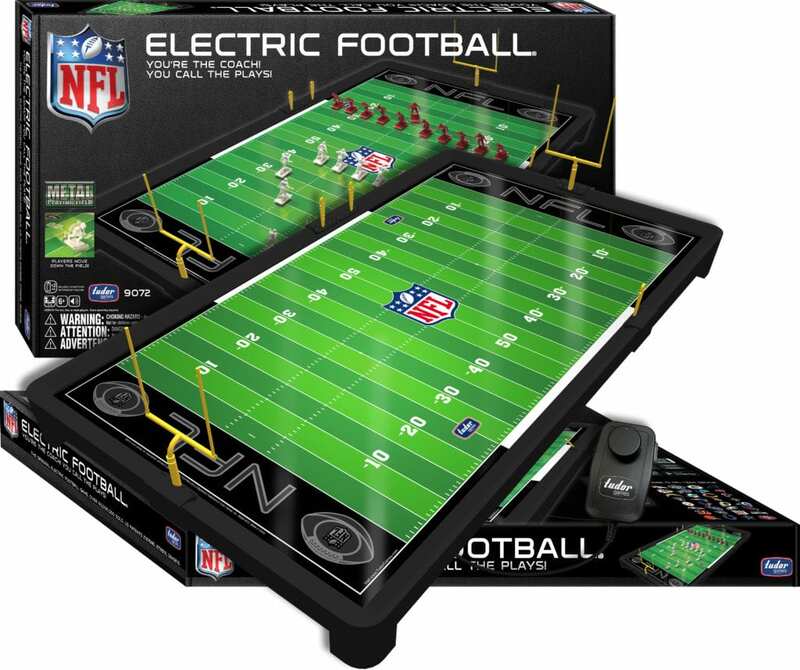 Why not give home the old Electric Football game he used to play 30 years ago? 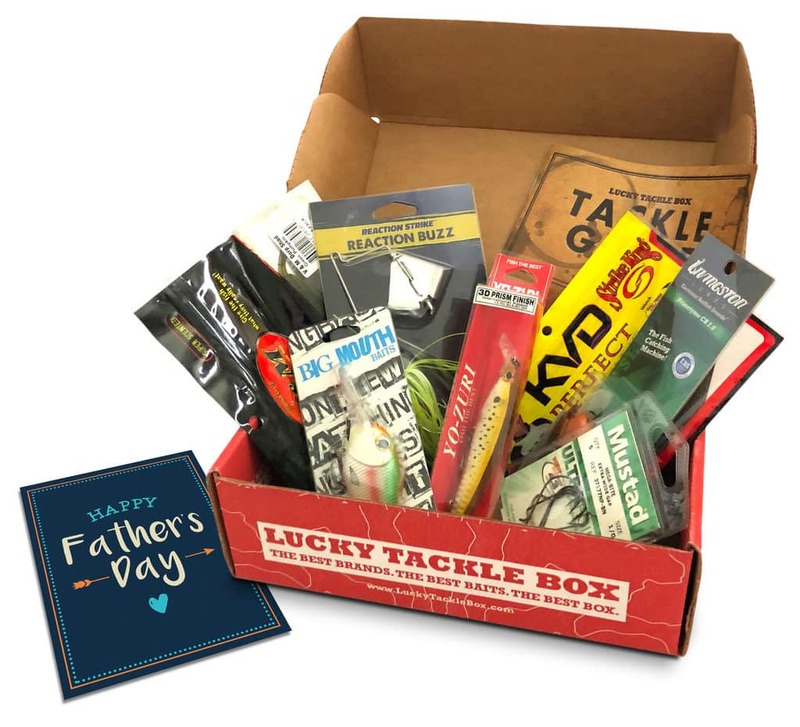 Lucky Tackle Box – I recently came across a new idea, or maybe I just have not seen it yet, either way, there is a company called Lucky Tackle Box that sends out a monthly box of fishing bait and lures. They are supposed to be 40% cheaper than buying them in normal retail. You can select the type of fishing he prefers so that the contents are actually something he would want, and then on top of that, you can buy a 1-time multi-month gift so you don’t have to worry about canceling. This is a no-brainer for the fisherman fathers out there. 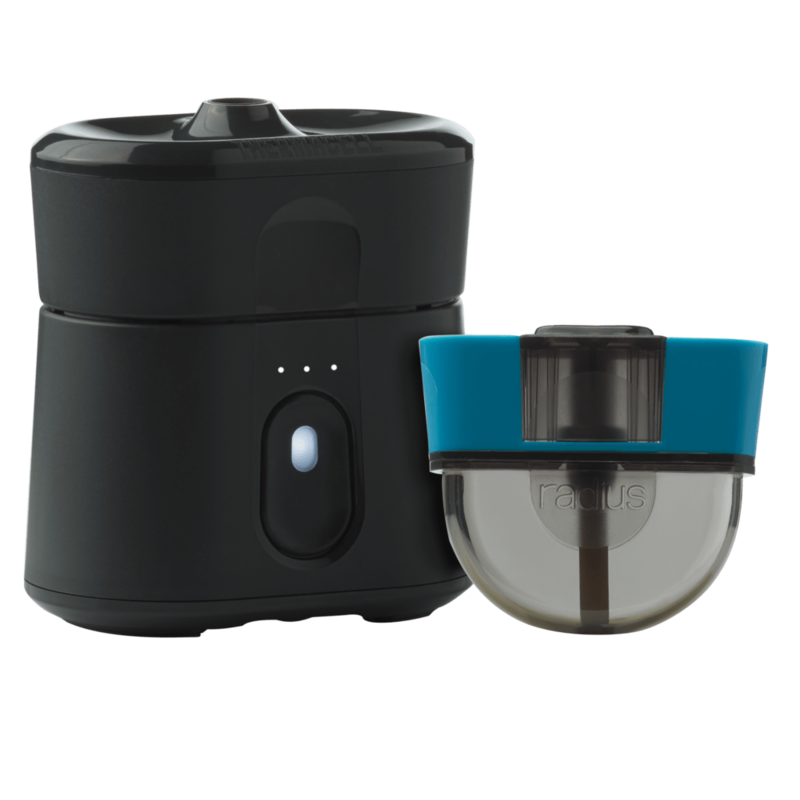 Thermacell Radius – I love to just be outside. I can sit in the patio chair for hours reading, working, watching the kids, or having a great cigar and scotch, but I cannot stand the mosquitos. Truth is, they like my wife better so it is not a big deal for me:) But, since they are annoying pests and prevent us from spending as much time outdoors as we sometimes would like, Thermacell has come up with the fancy little rechargeable mosquito repellant that is good for up to 110 square feet, which is more than enough for a few people hanging out together on the patio or around the campfire. Mynt Cordless Portable 3D Neck & Shoulder Massager with Heat – The days of stopping at my local mall’s Sharper Image store to shamelessly hog the full body massage chairs are over with plenty of portable massagers available for reasonable prices. 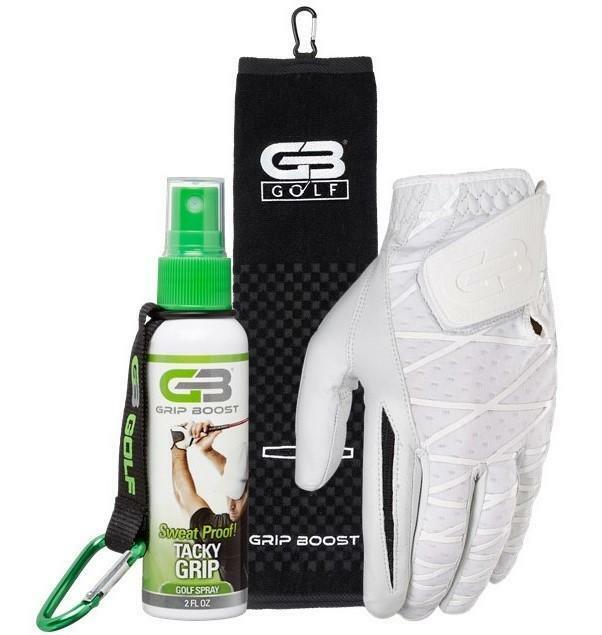 One of which comes from Mynt and can also be bought on Amazon. I have been taking advantage of the 8 shiatsu node neck and shoulder massager after waking up, after workouts, and before bed for around fifteen minutes each session. The Mynt massager is convenient to use whether in bed, on the couch, or sitting at my desk primarily because of the ‘lift’ design that gives me extra support. 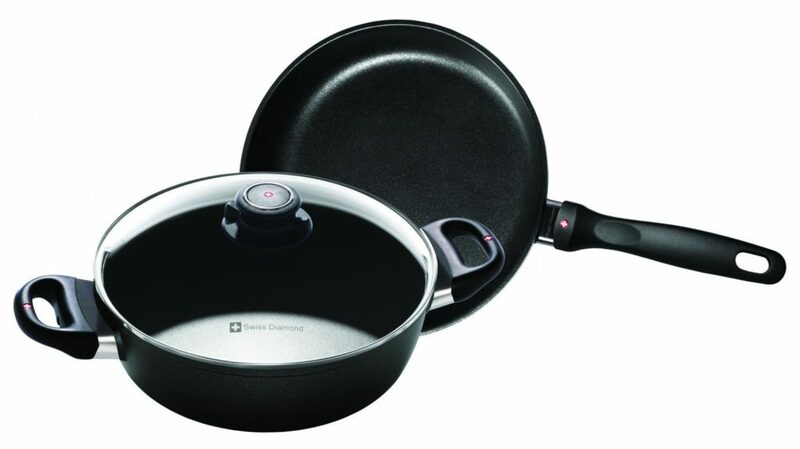 After a few days of using it I was able to adjust the heat, rotation and speed to my personal preference. 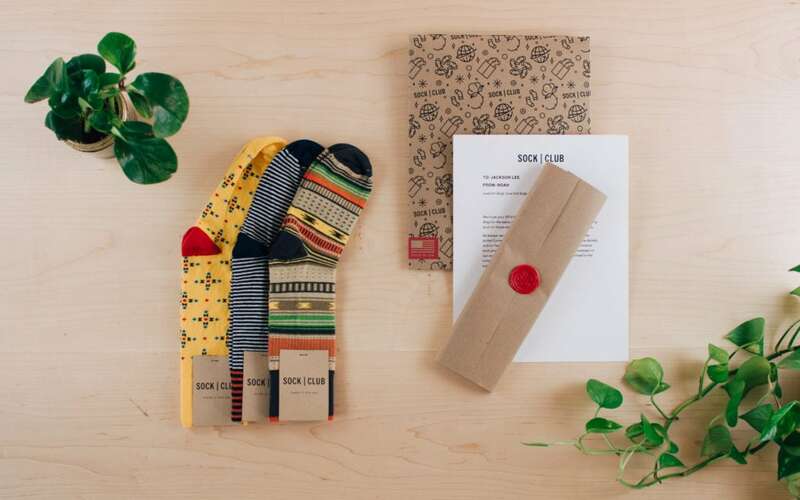 Most Men I Know Love Unique Socks – The only thing better than great socks is great socks that are made in America. The best part is, these socks do not even carry a premium compared to other socks that are made in God knows where and preserved with God knows what chemicals. My Dad Never has Enough T-shirts – I love a good t-shirt, especially one that says exactly what I am thinking as winter is finally coming to an end. 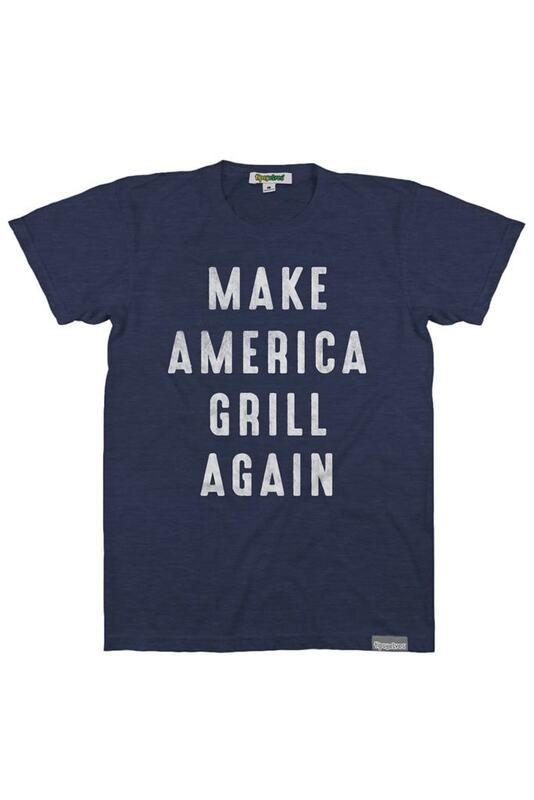 Tipsy Elves has a lot of great products, but the perfect one for a Father’s Day gift is the Make America Grill Again shirt. 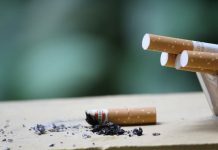 A Jacket for Any Occasion – While the summer time is not the ideal time to purchase a jacket because of the weather, it is a great time to get good deals on jackets. 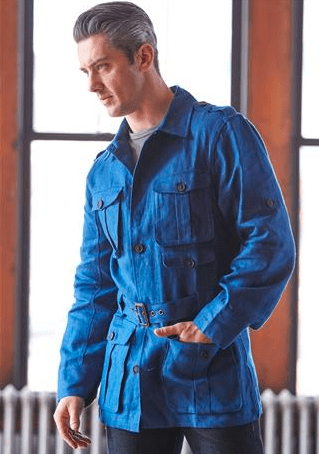 I happen to think the Linen Safari Jacket is a great jacket that can be used for casual situations as well as a nice dinner. 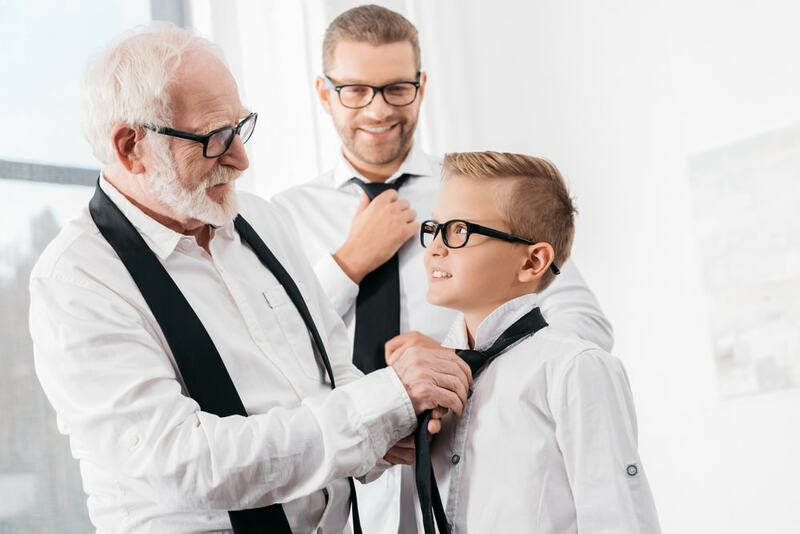 A Shirt if You Decided to Order all of the Drinks Above – If you are like me, sometimes your dad has one too many drinks, and sometimes that results in one too many spills of red wine or whiskey on the new shirt, or white, it always happens when wearing white. The Lotushirt is designed for him then and there is no longer any worry about a little spill since everything just rolls right on off and it still looks as good as new.